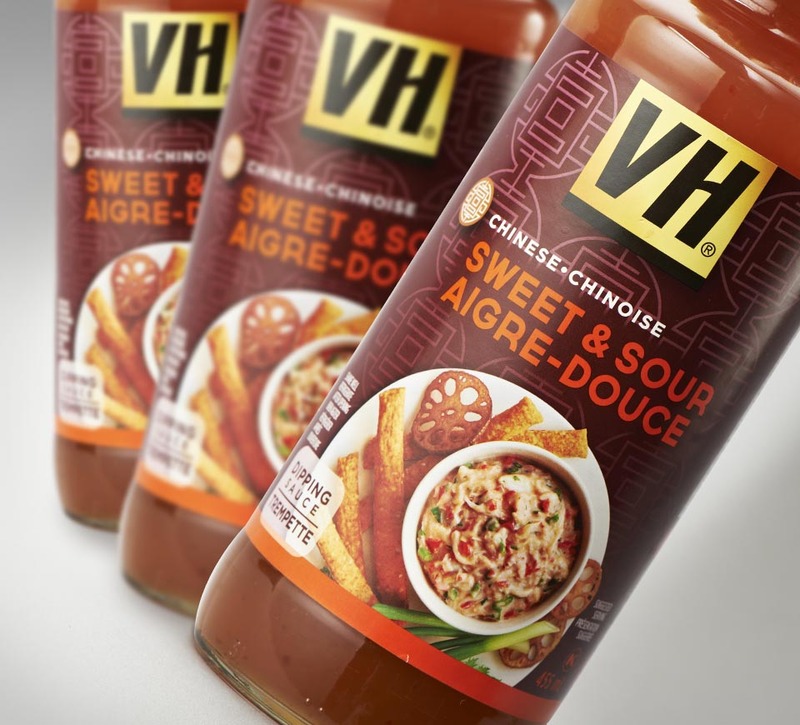 A new, contemporary look was designed for VH sauces packaging to improve shopability and communication. 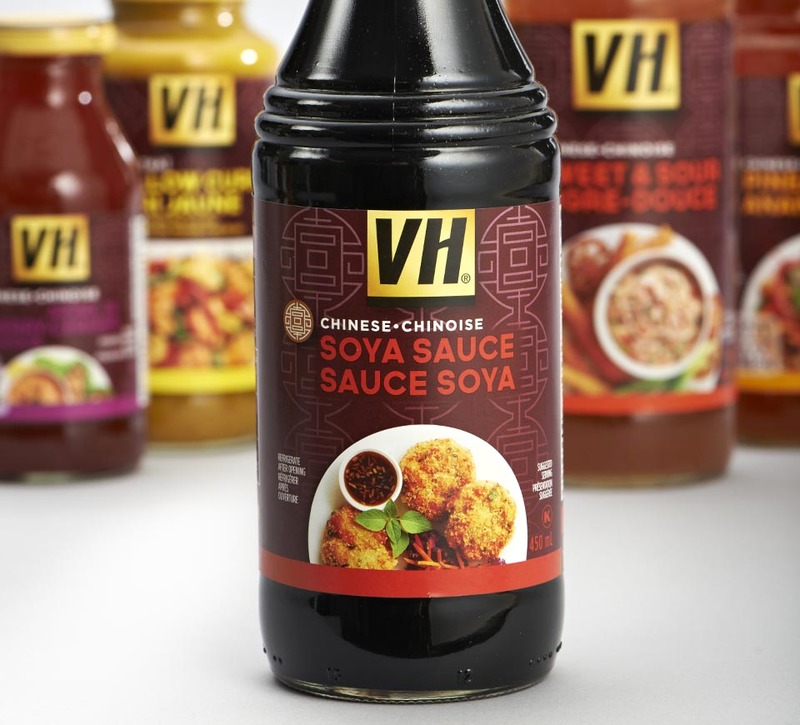 VH has been inspiring meals since the 1950s and continues to be a key player in its category. 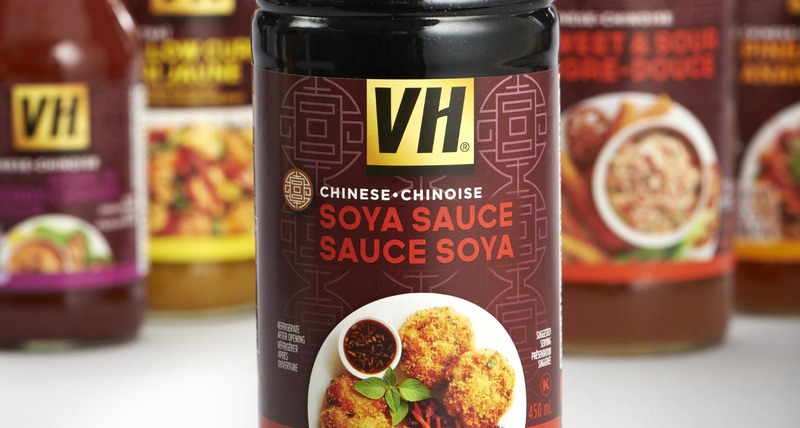 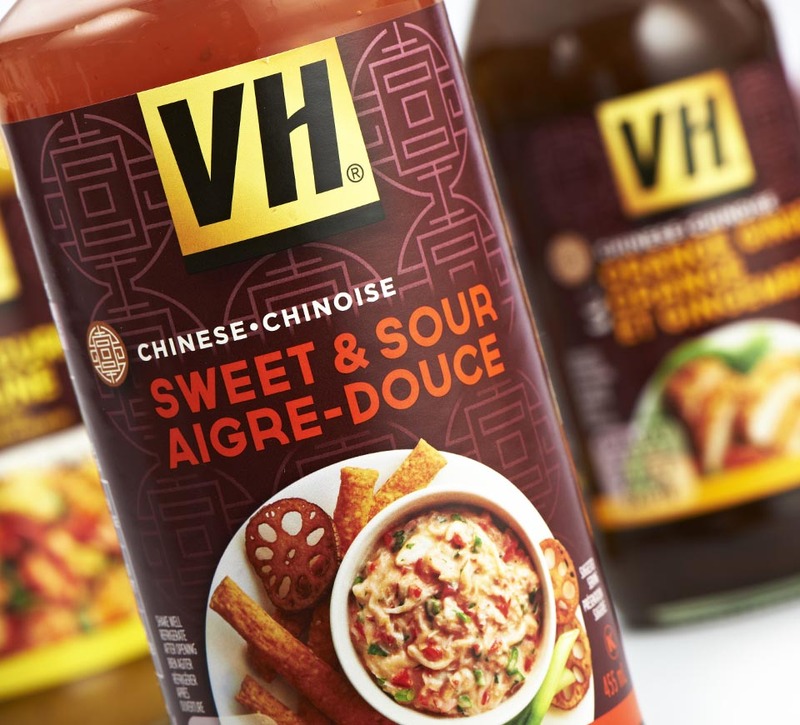 Based on emerging consumer trends, ConAgra Foods undertook a research initiative to help revamp its VH line of sauces and partnered with Shikatani Lacroix to establish a relevant redesign of the packaging to capitalize on these new insights. 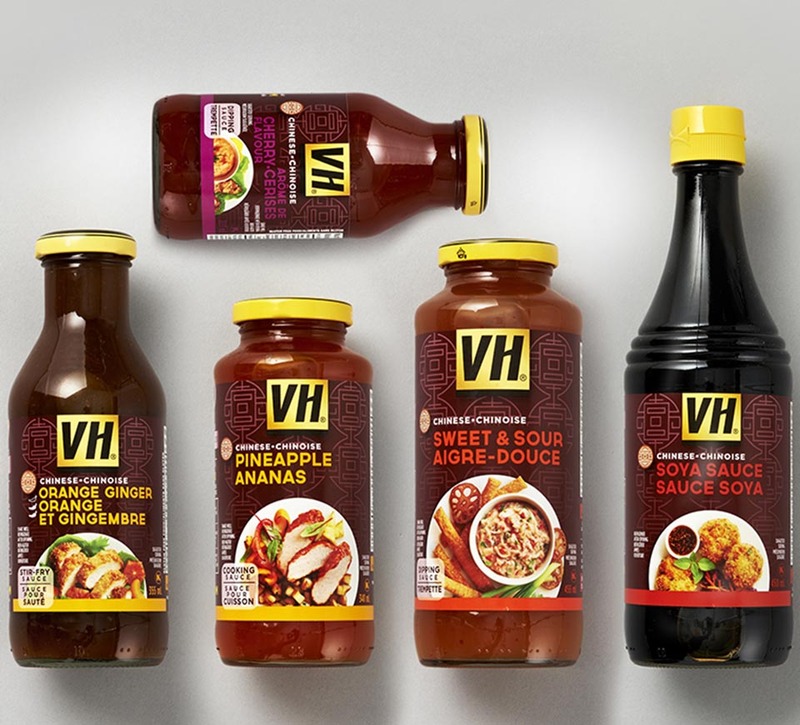 VH was ready for a new, contemporary look on its packaging that would improve shopability and communication while highlighting unique product attributes and inspiring recipes. 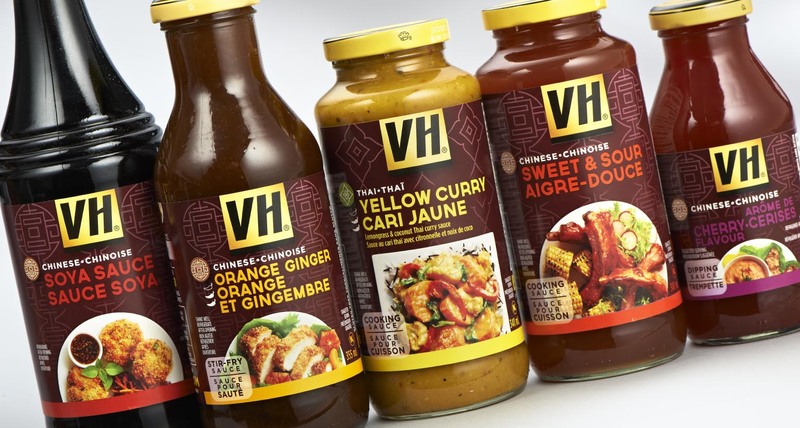 The new packaging design needed to help shoppers distinguish between the different flavors and better communicate the flavor variety, country of origin, intensity, and intended usage for each sauce. 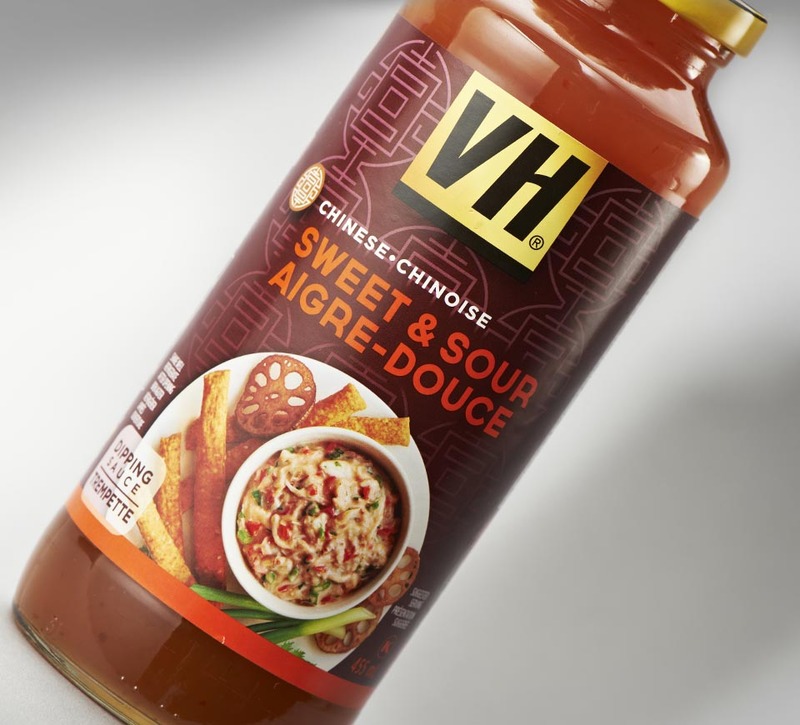 The objective was to create packaging with a modern, premium look that would encourage consumers to express creativity in the kitchen. 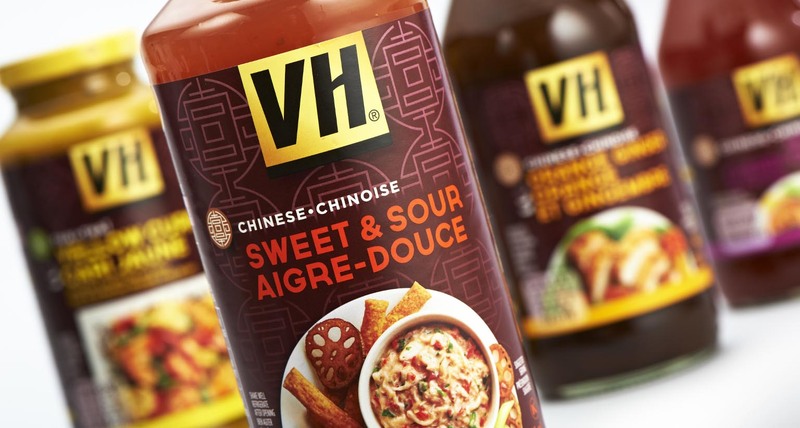 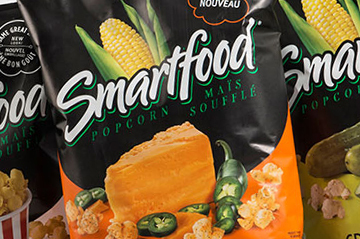 At the same time, the packaging needed to be accessible to the average consumer in order to alleviate any concerns that the exotic flavors would be too strong for the whole family to enjoy. 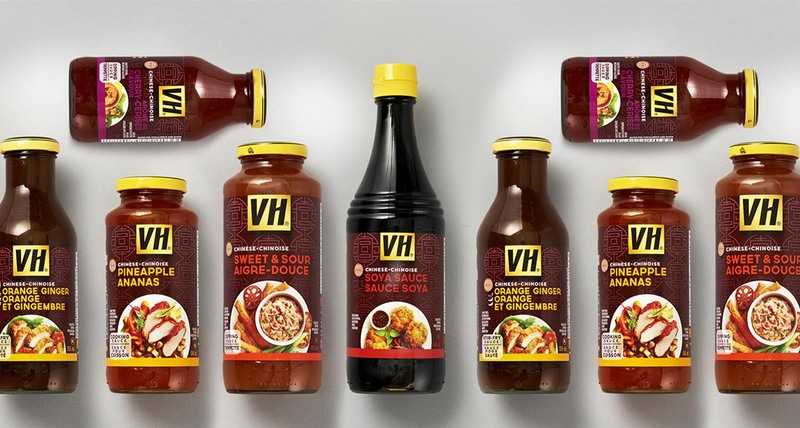 The design also needed to stand out against the competition while maintaining consistency with the VH brand. 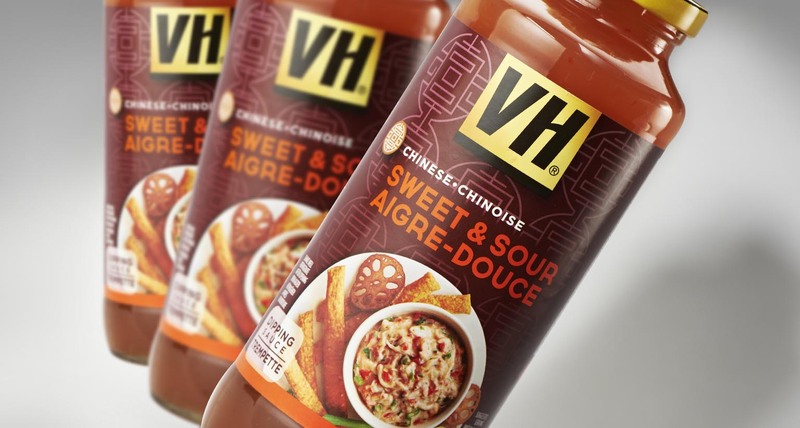 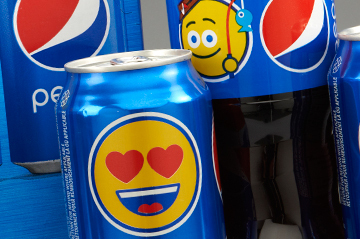 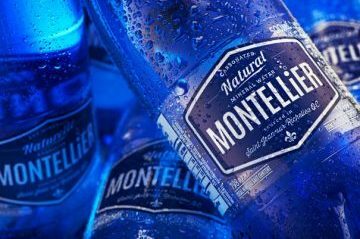 While preserving the brand equity of the logo, Shikatani Lacroix revamped the label with colourful and enticing food photography to increase appetite appeal and create greater differentiation between flavours and country of origin. 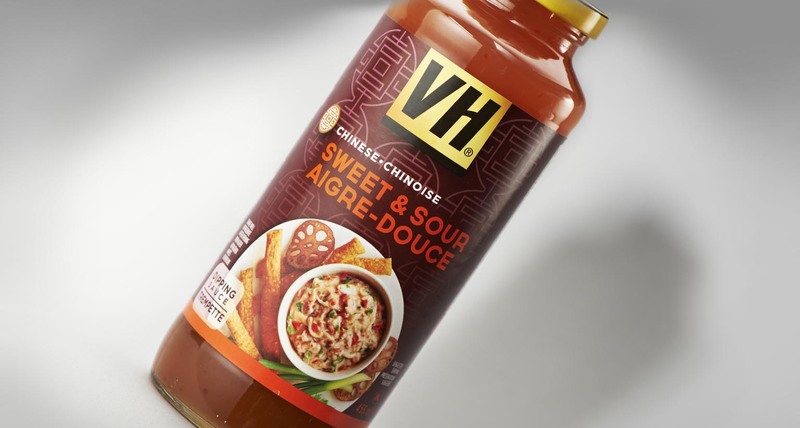 Shikatani Lacroix reassessed the communication hierarchy and added recipe inspirations so consumers would think differently about each sauce and try it in a new way, reinforcing the brand’s tagline: Add some excitement to the everyday. 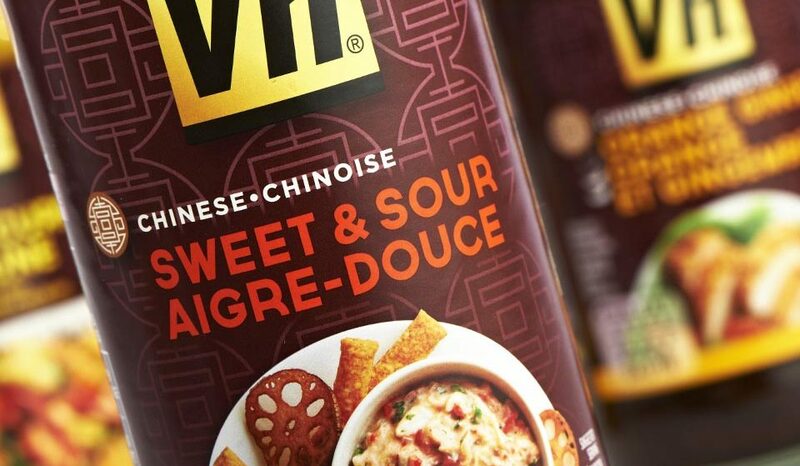 Shikatani Lacroix also introduced a contemporary red purple colour to the labels to increase shelf blocking. 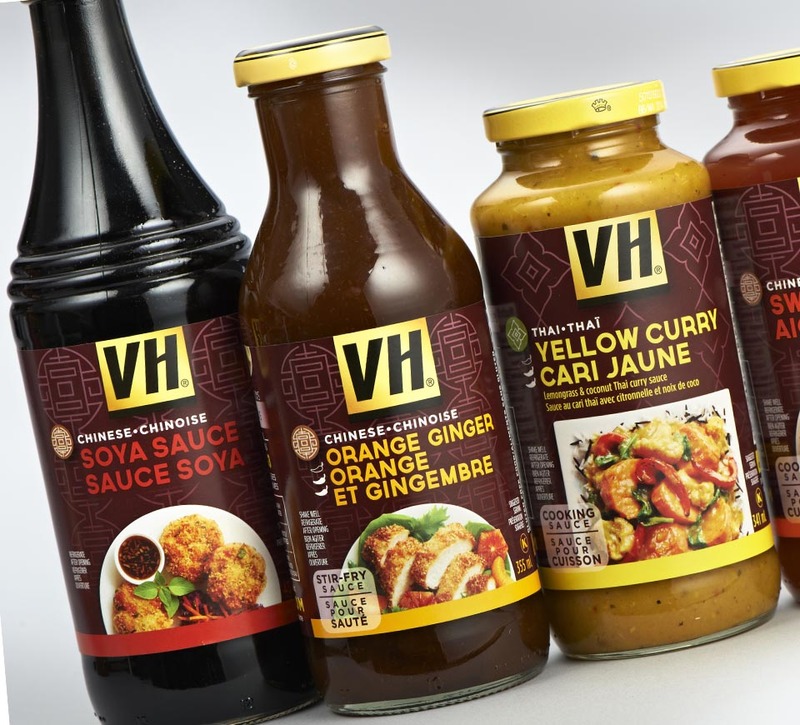 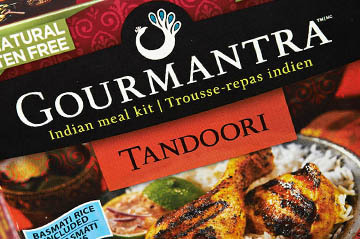 The new VH sauces are currently rolling out in supermarkets across Canada.